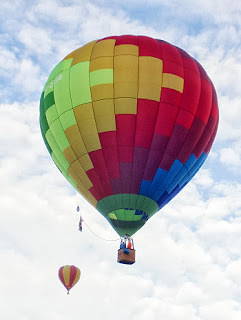 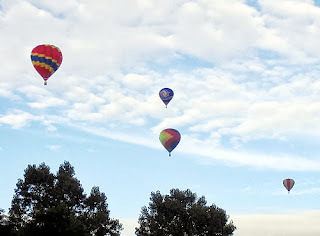 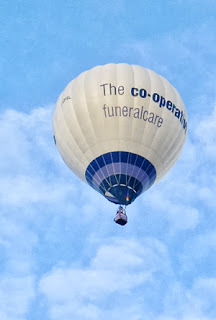 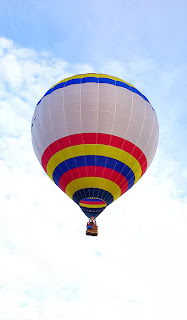 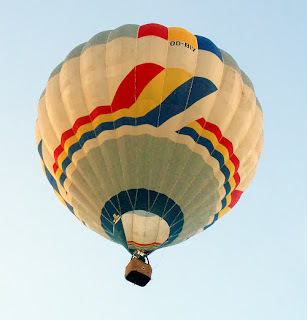 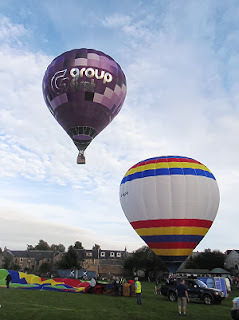 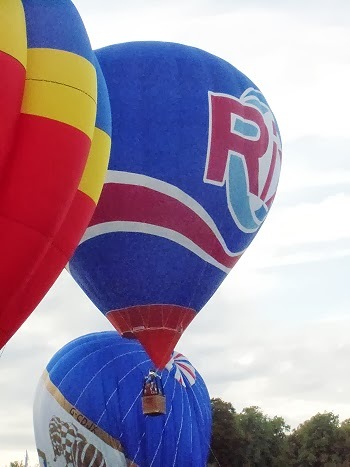 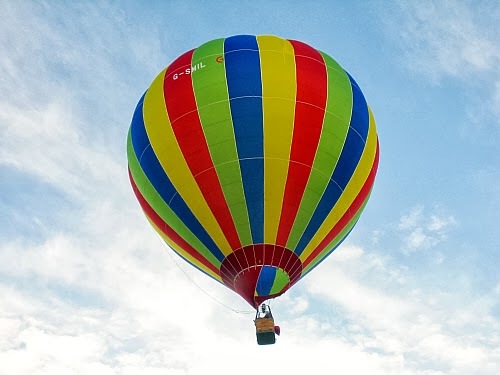 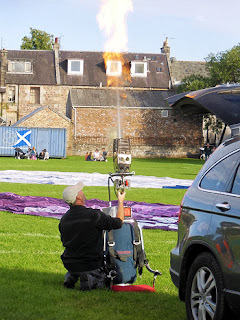 During the last weekend in August the small South Lanarkshire town of Strathaven (pronounced 'Stray-ven') hosts Scotland's only balloon festival. The Festival was introduced in 1999 to boost the economy of this picturesque market town and to encourage visitors to the area. 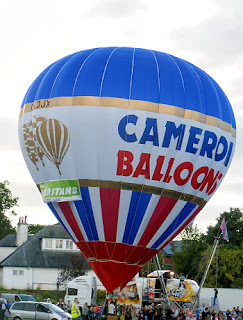 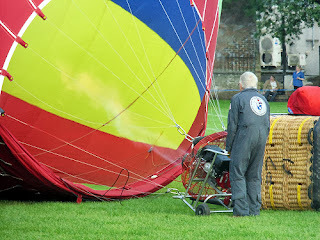 As usual the event was well supported and the good weather allowed the balloons to fly. 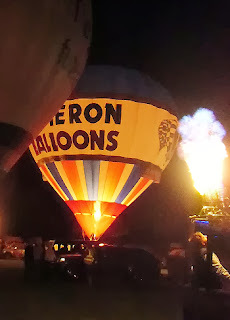 On Saturday night there was a 'Night Glow' when the burners of the balloons were lit and there was a spectacular display with the balloons 'dancing' to music. 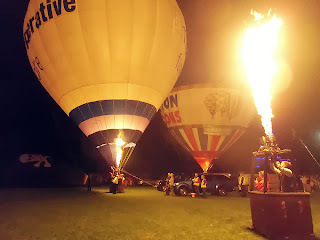 Below are some photographs of the event on Saturday.